After upgrading the iPad and the iMac, Apple’s started the third day of its Spring product overhaul by introducing new AirPods. Word of the upgraded wireless earbuds surfaced on the rumor mill frequently, and with the latest launch, this product season from the Cupertino tech giant will now slow down. Apple’s paid special attention to the AirPods, by carefully selecting features that blend across its different gadgets. As the company cleverly chose to support only the first generation Apple Pencils, upgrades on the AirPods mean that the gadgets can be used comfortably across multiple devices. Take a look below for more details. By refreshing the AirPods, Apple has kept the earphones’ design same from their predecessors. 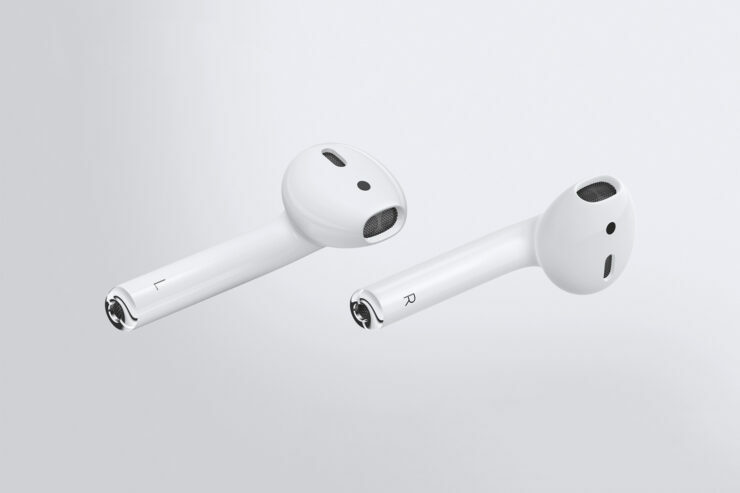 The buds still have that unnatural feel, which hinders the AirPods from being used roughly. This time around, in an upgrade that will last a year, the company has instead focused on its in-house silicon development and unveiled the Apple H1. The bulk of the company’s press release focuses on its new chip, and not on other incremental upgrades to improve the AirPods’ sound quality. The original earbuds came with a chip branded ‘W1’, and this allowed Apple’s product to consistently outlast the competition despite being in the same price bracket. According to the company, its latest wearables can provide up to 5 hours of listening time on 50% volume with a single charge. Additionally, the buds can be charged to up to 3 hours of listeting time in only 15 minutes. Both these numbers will decrease when you use the AirPods 2 for calls. 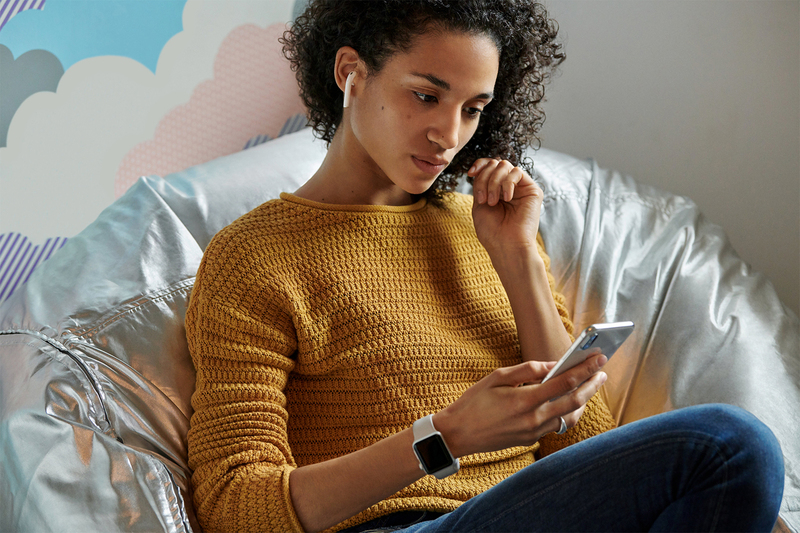 The earbuds switch between devices (the iPhone XS and the iPad) twice as fast as their predecessors while delivering 30% reduced gaming latency. All of these are the result of Apple’s brand new H1 chip, which sounds cool on the surface. Apple’s got a few strengths, and one of them is developing small chips with specific tasks. Another such chip is the T2, which has taken on the responsibility for security on high-end iPhones and iMacs. Alongside the AirPods, the company has also launched a new Wireless Charging Case. 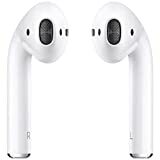 Customers can choose to either purchase this separately or together with the AirPods 2. The former will set you back by $79, and the latter by $199. 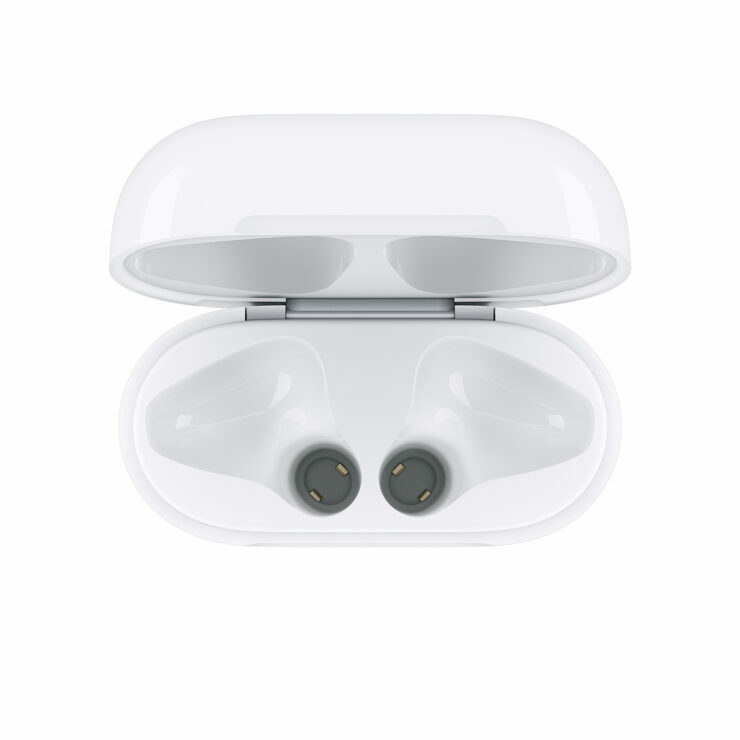 Additionally, you can purchase the AirPods 2 with the older charging case for $159. This is a very competitive price and shows that Apple’s board has read the market well. Finally, the new case works with the AirPods 2 and AirPods 1 equally well.